Cherry blossom season is upon us and in Okinawa, they bloom the earliest in January. Every year, Nago kicks off the season with the Nago Cherry Blossom Festival. Normally, we gather a group of y’all for a day trip to the festival but this year, we are doing a cabin retreat. Hello OkiFam! Winter is here, and what better way to celebrate the season than by going to see illuminations! Congratulations to our winner ReBekha at lulu.lullabies! Thank you to all those who have followed and liked our photos!! 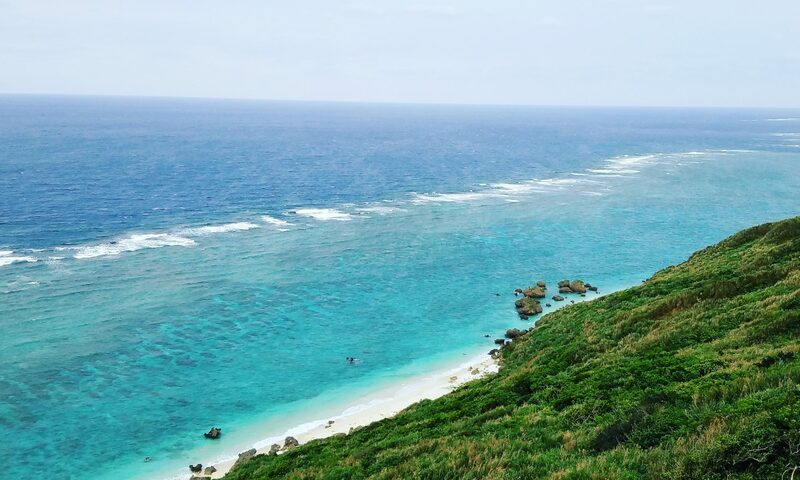 The biggest two-day conference for ALTs in Okinawa wrapped up on Thursday (November 22, 2018). A big thank you to all the organizers, creators, presenters, volunteers and attendees! The event was a great success and we thank everyone for their roles!